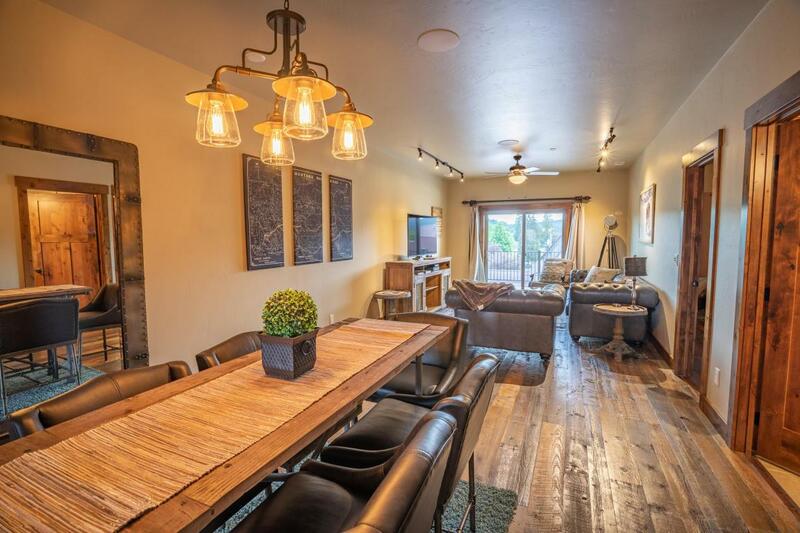 It's private and quiet on the top floor, but you're just steps away from shopping, fine dining, entertainment, and all the nightlife downtown Whitefish Montana has to offer. 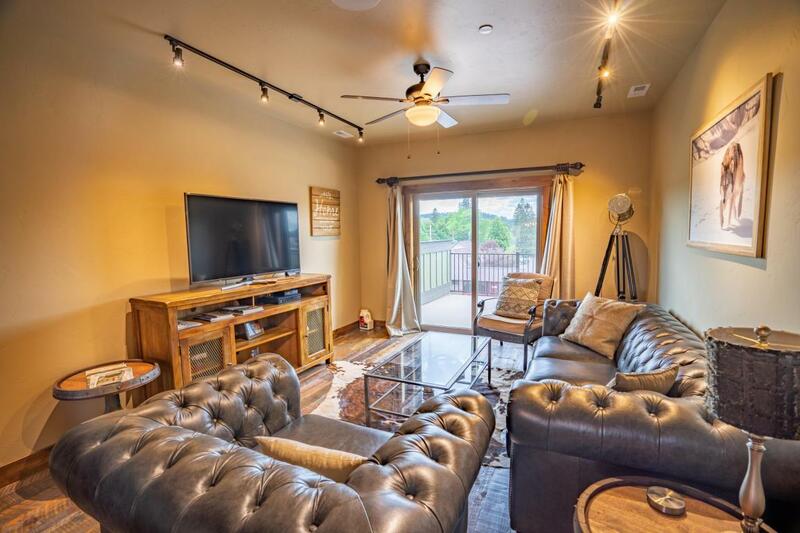 This newly constructed condominium is a great place to spend time, either as an owner, or as a nightly/weekly rental, allowing it to be used for a residence, an income generator, or a combination of both. 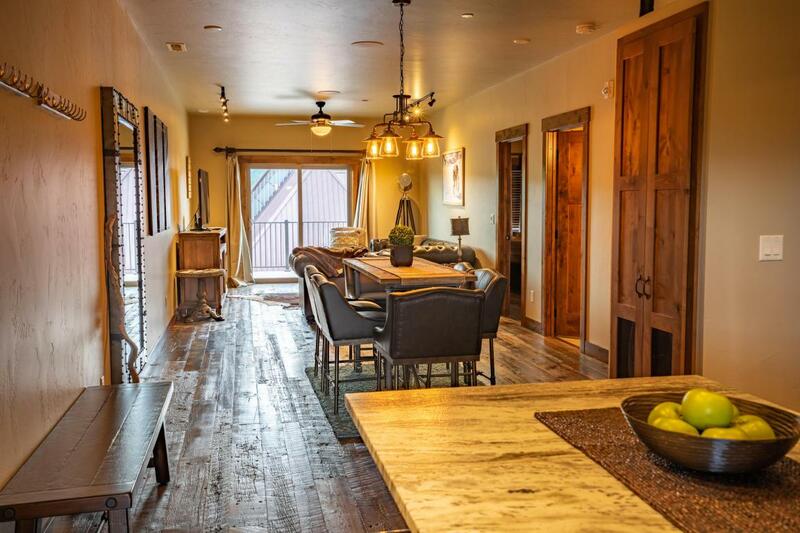 The mountain modern interior finishes; circle sawn flooring, solid alder cabinets, doors, and trim, leathered granite countertops, stainless appliances, and contemporary lighting create a rustic yet lively interior space. The views of Whitefish Mountain Resort from the 3rd floor balcony speak for themselves. Comes furnished. 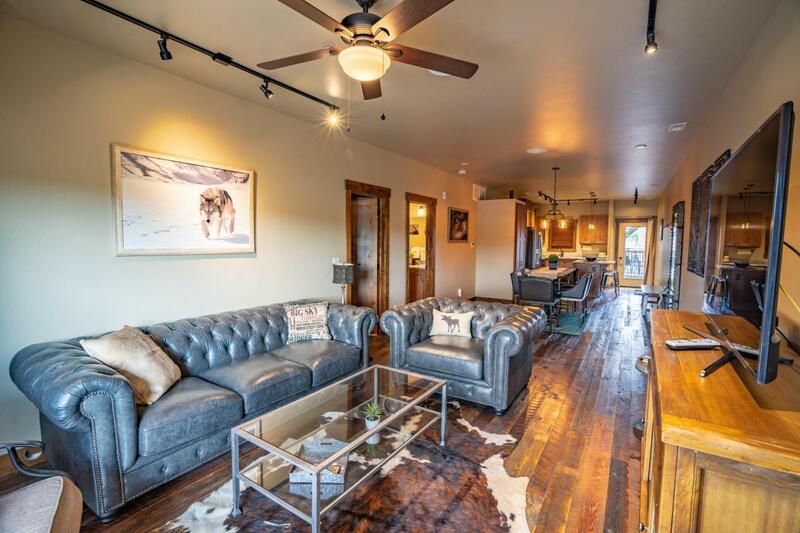 Call Zac Andrews at (406) 250-6160, or your real estate professional! Listing provided courtesy of Zac Andrews of Montana West Realty.